Genetically Modified Organisms. Importance in the current world. Organismos genéticamente modificados. Importancia en el mundo actual. There is a lot of pressure to not only expand the list of transgenic crops, and the percentage of their uses but also adding the possibility of marketing genetically modified animals. The main problem with the use of transgenic products is that, at present, the consequences of their consumption in humans in the short and long term are not really known. 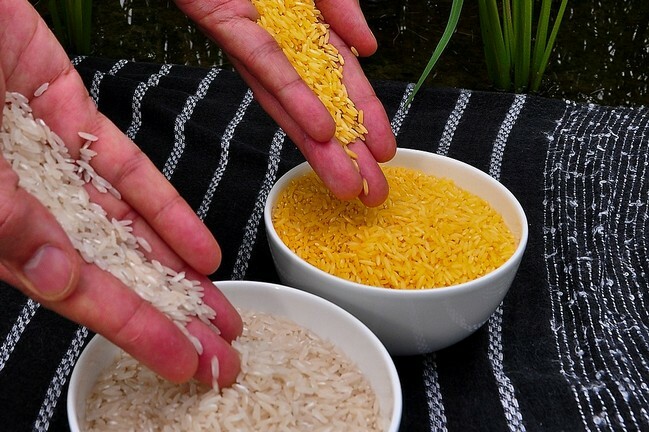 The use of genetically modified organisms (GMOs) increases companies’ profits since the size of the plants can be greater (as the pests do not affect the crops are much larger and more abundant, etc.). There are increasingly voices that demand not the elimination of these products, but rather more exhaustive and rigorous analyzes that ensure that they do not affect, or affect, the human being in the immediate future. In 1971, the first debate about the risks to humans of exposure to GMOs began when a common intestinal microorganism, E. coli, became infected with DNA from a tumor-inducing virus. 10 Initially, safety issues were a concern for people working in laboratories with GMOs, and for nearby residents. However, the subsequent debate arose out of concern that recombinant organisms could weapons. The growing debate, restricted to scientists, eventually spread to the public, and in 1974, the National Institutes of Health (NIH) established the Recombinant DNA Advisory Committee to address some of these problems. In the 1980s, when deliberate releases of genetically modified organisms took place in the environment, the United States had few regulations in force. Adherence to the guidelines provided by the NIH was voluntary for the industry. Also during the 1980s, the use of transgenic plants was becoming a valuable effort for the production of new pharmaceutical products, and individual companies, institutions, and countries saw biotechnology as a lucrative means of earning money. The worldwide commercialization of biotechnological products generated a new debate on the patentability of living organisms, the adverse effects of exposure to recombinant proteins, questions of confidentiality, the morality and credibility of scientists, the role of government in regulating science and other matters. In the USA the initiatives of the Technology Assessment Office of Congress were developed, which were adopted throughout the world as a top-down approach to advice policymakers in predicting the social impacts of GMOs. 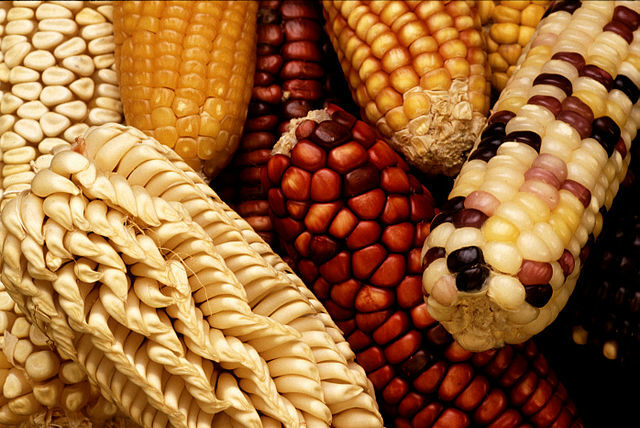 A considerable amount of evidence has accumulated since the first commercial crop of transgenic based products, suggesting that they can contribute to the three traditional pillars of sustainability, economics, environment, and society. As the world population continues to rise, the evidence reviewed here suggests that it would be unwise to ignore GMO crops as one tool that can help meet aspirations for sustainable global development. GMOs benefit humanity when used for purposes such as increasing the availability and quality of food and medical care and contributing to a cleaner environment. If used wisely, they could improve the economy without causing more harm than good, and they could also take advantage of its potential to ease hunger and disease around the world. However, the full potential of GMOs cannot be realized without due diligence and attention to the risks associated with each new GMO on a case-by-case basis. 1 United Nations Development Programme (UNDP). Background of the Sustainable Development Goals | UNDP. 2017.http://www.undp.org/content/undp/en/home/sustainable-development-goals/background.html (accessed 17 May2018). 2 Swithers KS, Soucy SM, Gogarten JP. The Role of Reticulate Evolution in Creating Innovation and Complexity. Int J Evol Biol 2012; 2012: 1–10. 3 Soucy SM, Huang J, Gogarten JP. Horizontal gene transfer: Building the web of life. Nat Rev Genet 2015; 16: 472–482. 4 Phillips BT, Write PD, Right S, Education N. Genetically Modified Organisms ( GMOs ): Transgenic Crops and Recombinant DNA Technology. 2014; : 1–7. 5 Yuan CL, Hu Y-C. A Transgenic Core Facility’s Experience in Genome Editing Revolution. Springer, Cham, 2017, pp 75–90. 6 Stewart CL, Vanek M, Wagner EF. Expression of foreign genes from retroviral vectors in mouse teratocarcinoma chimaeras. EMBO J 1985; 4: 3701–9. 7 Maksimenko OG, Deykin a V, Khodarovich YM, Georgiev PG. Use of transgenic animals in biotechnology: prospects and problems. Acta Naturae 2013; 5: 33–46. 8 Human Genome Project Information. https://web.ornl.gov/sci/techresources/Human_Genome/index.shtml (accessed 17 May2018). 9 Pott A, Otto M, Schulz R. Impact of genetically modified organisms on aquatic environments: Review of available data for the risk assessment. Sci Total Environ 2018; 635: 687–698. 10 Devos Y, Maeseele P, Reheul D, Speybroeck L, Waele D. Ethics in the societal debate on genetically modified organisms: A (Re)quest for sense and sensibility. J Agric Environ Ethics 2008; 21: 29–61. 11 Takeda S, Matsuoka M. Genetic approaches to crop improvement: responding to environmental and population changes. Nat Rev Genet 2008; 9: 444–457. 12 Ma JK-C, Drake PMW, Christou P. Genetic modification: The production of recombinant pharmaceutical proteins in plants. Nat Rev Genet 2003; 4: 794–805. 13 Asamblea constituyente 2008: art. 1. Constitución Del Ecuador. Const del Ecuador 2008; : 218. 14 Congreso Nacional. Ley Orgánica De Defensa Del Consumidor. 2014.